Having the chance to travel can be a life-changing experience. Immersing yourself in the cultures and languages of other countries can be enlightening and will force you to expand your boundaries further than you ever thought you would be comfortable. Of course, the dream of travelling from exclusive hotel to 5-star resort all your life is a bit farfetched. 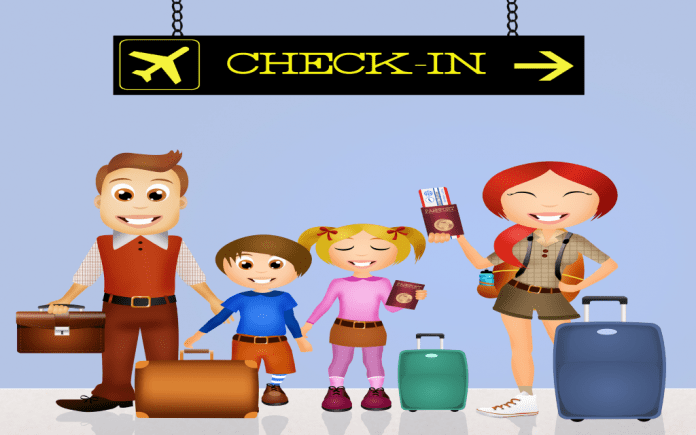 In reality, most people will have to strictly budget to make the most of their travel dreams. To help you out, we’ve compiled a list of the top 5 cheapest cities you can visit this year. This list takes into account the daily average cost for a dorm bed at a cheap but well-maintained hostel, 3 budget meals, 2 rides on public transportation, 1 paid cultural attraction and 3 cheap or local beers. Chiang May is a large, culturally significant city in the north of Thailand. 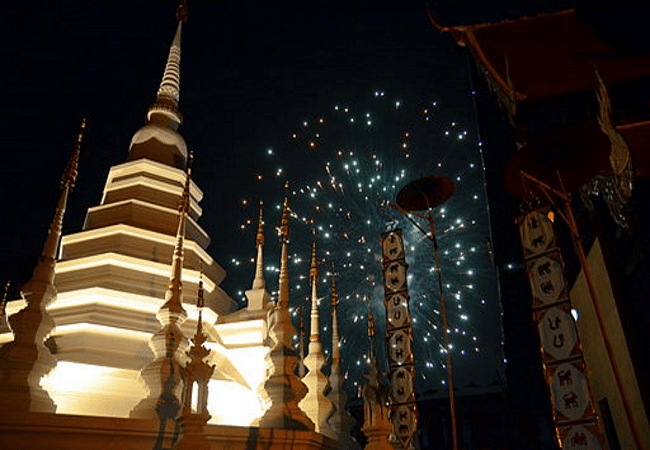 Dating back to the 1200s, Chiang Mai describes itself at a city with “temples galore”. Far removed from the whirlwind pace of its southern counterparts, Chiang Mai remains a sedate and calm city, even with the planeloads of foreign tourists arriving daily. Chiang Mai has a vast array of activities to offer visitors and a sumptuous amount of wonderful food. Still firmly Thai in its atmosphere and attitude, do not come to Chiang Mai expecting the ‘anything goes’ attitude of Bangkok. Around the sleepy centre of ancient Chiang Mai a sprawling metropolis has grown but you can still access all you will need to enjoy a rich and interesting time in Chiang Mai for a mere pittance, including food, hostels and drinks.